This year on Valentine’s day, let your wife know how much you love her with more than a simple “I love you”. From romantic to funny or quirky cards or hampers, glittering jewelry or photo frames, our 2019’s latest launch of Valentine’s collection has the best gifts your wife will love! 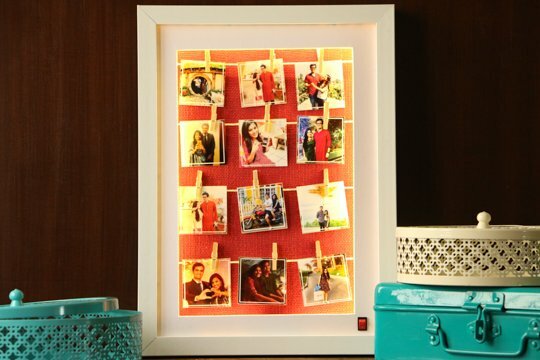 Take your wife on a nostalgic trip down the memory lane of your journey of marriage with a beautiful frame that lights up with the flick of a button. 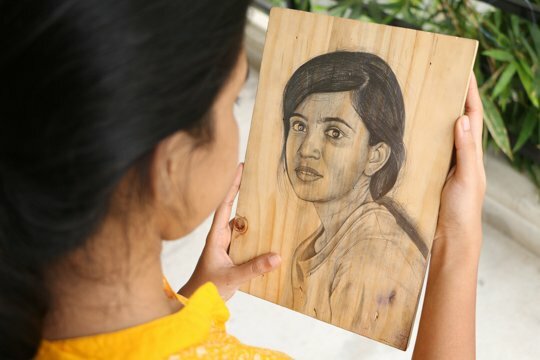 Turn her favorite selfie into a stupendous work of art with a handcrafted portrait sketched by a professional. Is she someone who loves quirky and classy accessories? Surprise her with an extraordinary fitted with a red tiny heart, this Valentine’s day. Gift her a pair of special mugs customized with the initials of both your names and the best of your pictures. Gift your wife a delicately handcrafted locket which is nothing less than a magical fairytale. 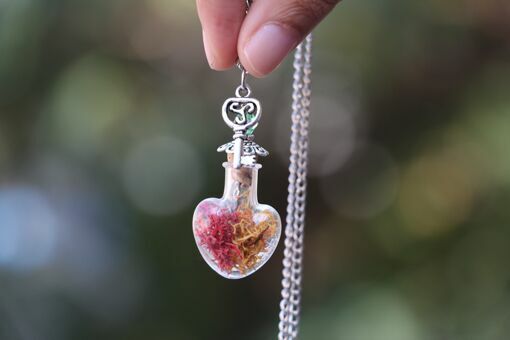 The locket is designed with a miniature glass vial filled with colorful reindeer moss. Gift your wife an exceptionally romantic and cute hamper filled with goodies that’ll remain close to her heart for the rest of your life. 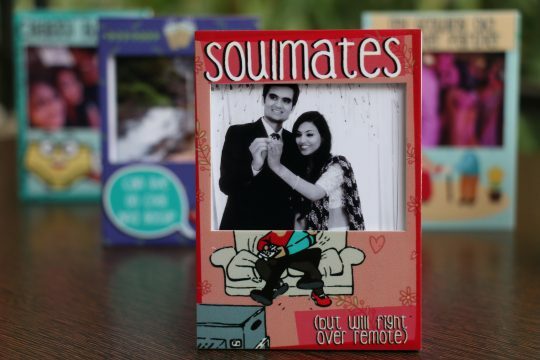 Surprise your wife by gifting her quirky magnet customized with your favorite pictures together. Send her a formally packaged envelope with hilarious contracts binding her into an inescapable act, this Valentine’s day. Photo frames are the most timeless gift option. 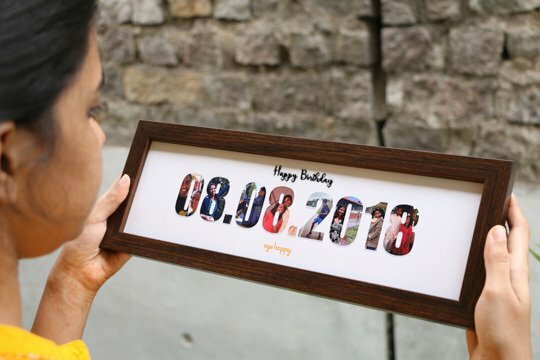 Make your Valentine’s day gift for your wife extremely special by giving her frame designed with a significant date and the most memorable photos of the both of you. Love her to the moon and back? 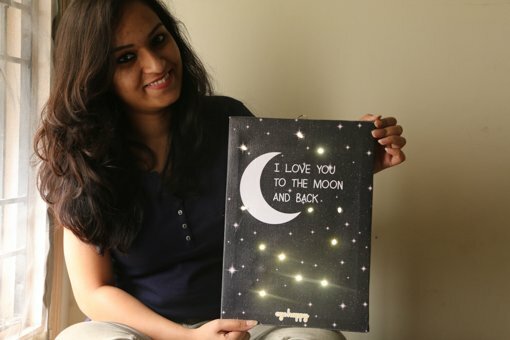 Say it this Valentine’s day, with this beautiful canvas frame that lights up with the flick of a button. 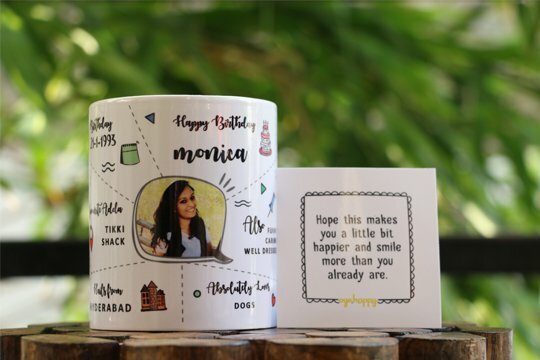 For all the times she has tested your memory with questions like “What’s my favorite color?” “Who’s my favorite actor?”, gift her a customized mug designed with things that define her. 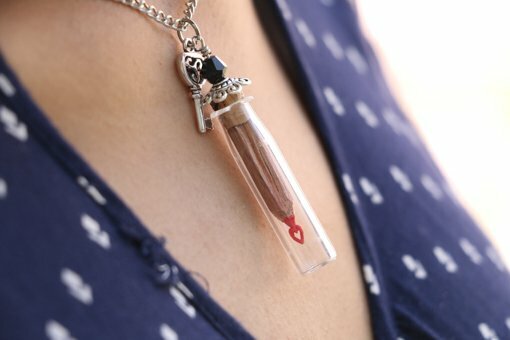 Present your wife a locket with a romantic message penned by you, this Valentine’s day. We bet this will quite literally remain closest to her heart. Here’s a gift that not only works for every loving occasion but also for all the 101 moods your wife has. 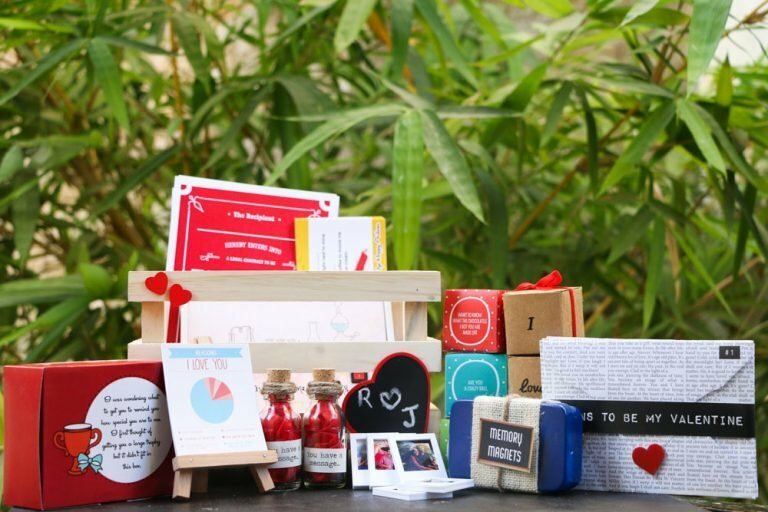 Comprising of 5 gift boxes, with messages and hidden surprises, you can gift her one box for every time she is in a different mood. Sometimes the most romantic thing you can do for your wife is to remind her of the number of days you have been in love with her. 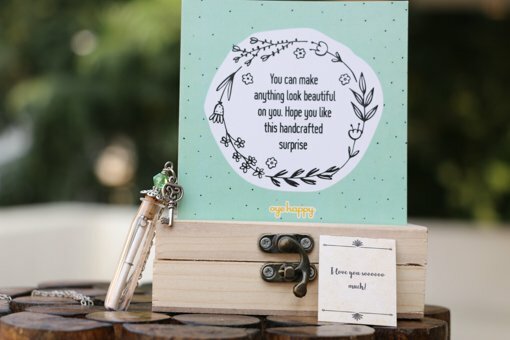 Here’s a table top calendar to remind her of the days you’ve been madly in love with her for making your life so beautiful. 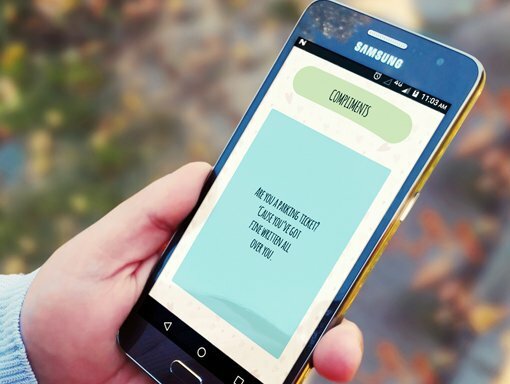 One month left for Valentine’s Day, and here’s an app designed to surprise your wife with a heartfelt compliments every day for the next one month. 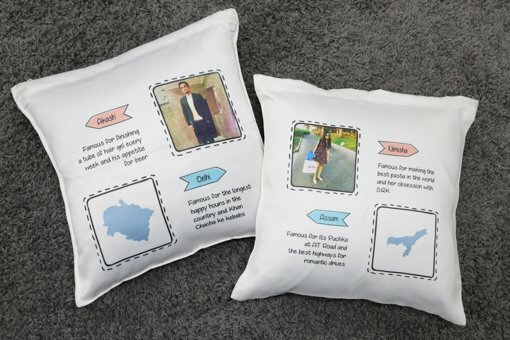 If you both hail from two different states, here’s the perfect Valentine’s day gift for your wife to let her know that love is beyond all barriers – a pair of customized cushions. While you want to make 2019’s Valentine’s day gift the most memorable for your wife, check out some more activities, dates and more she’d love here.